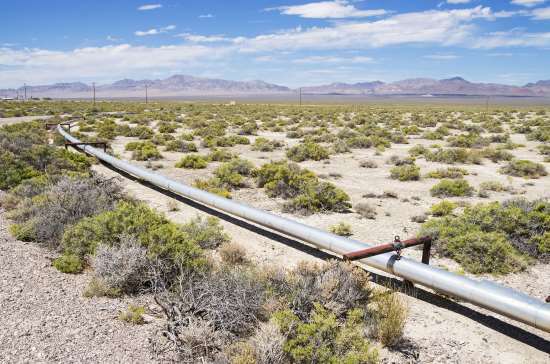 Tanzania Petroleum Development Corporation (TPDC) has revealed plans to build a pipeline that will pump natural gas to Uganda, in a bid to expand energy cooperation between the two East African nations. The state-run company proposed that the pipeline will start from the capital city Dar es Salaam and pass through Tanga port on the Indian Ocean and Mwanza – a port on Lake Victoria – before crossing the border to Uganda. TPDC has begun its search for a contractor to conduct a feasibility study, which will determine current and future natural gas demand ‘by identifying all potential customers’. The study would also establish the most economically viable route for the pipeline. Tanzania possesses estimated recoverable natural gas reserves of over 57 trillion cubic feet (tcf), located mostly in offshore fields to the South of the country. Tanzania and Uganda are already working together to complete the East African Crude Oil Pipeline (EACOP), which will enable land-locked Uganda to export its crude reserves to offshore markets.